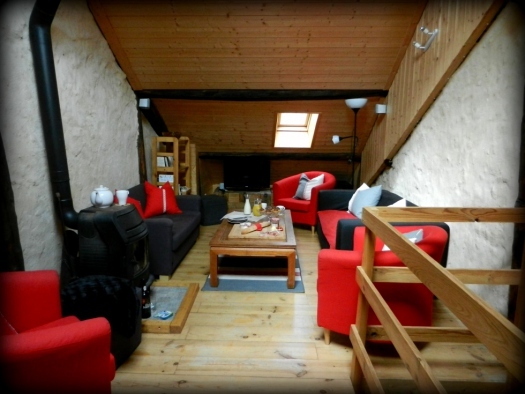 Chalet Remparts is something a little different, located in the old town part of Briancon inside the old town walls themselves. The skiing is best accessed by using the driver service laid on by the chalet operator 6 days of the week. The amazing Cite Vauban which is a UNESCO world heritage site is just seconds away. The location is stunning and a wonderful option for groups looking for something away from the Les Arcs and Tignes of this world. 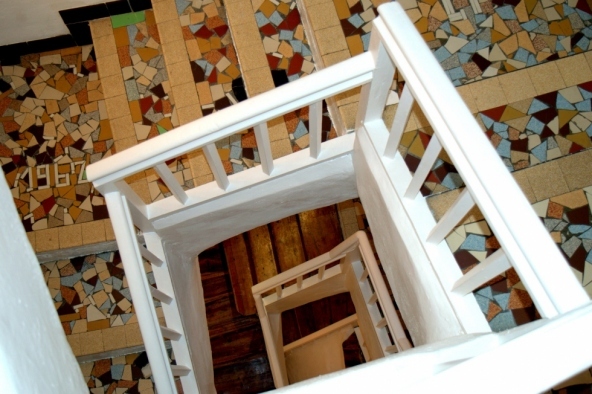 The chalet itself is a refurbished town-house sleeping 14 guests in 7 bedrooms. 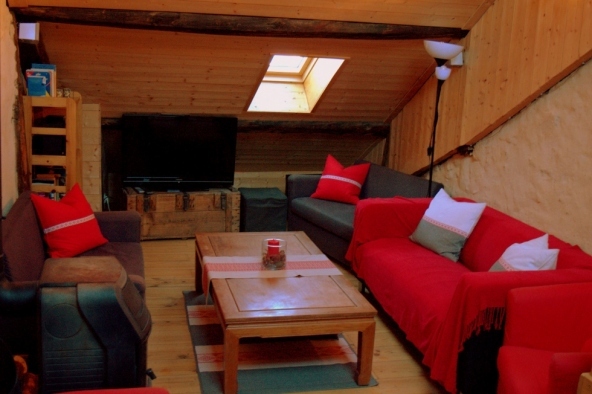 The chalet is full of character but the living room is a touch on the tight side. An impressive menu from breakfast to dinner that will have your taste buds tingling. Whatever your dietery needs are. Nintendo Wii – To keep all kids aged 3 to 98 happy! Feel free to bring more games with you! Pride is taken in creating a fantastic, exciting & diverse menu that takes inspiration from traditional and world dishes. Every morning, the evening’s meal will be displayed on our Menu du Jour board for your perusal. Not everyones tastes are the same, so you have a chance to let your host know before you leave for the day if you would like an aternative option. Catering for those with special dietery requirements such as vegetarians & vegans, guests with food allergies & intolerances are not a problem! There is nothing like waking up to the aromas of freshly brewed coffee, the scent of bacon & a warm French baguette! As we all know “breakfast is the most important meal of the day” Provided is an extensive cooked breakfast menu that changes from day to day. Breakfast Burrito – Creamy scrambled egg topped with sauteed chorizo, caramalised onions and peppers sprinkled with cheese, all bundled into a soft tortilla wrap. Afternoon Tea is laid out for guests from 4pm – to tide you over till Dinner! The evening meal consists of three delicious; well balanced courses, served with unlimited wine. We stock three fantastic red wines and a perfect all rounder dry white wine from individuals in the Bordeaux and Bergerac areas. Great quality direct from the vineyard. Your hosts aim to provide your children with a nutricious delicious meal everday so they are bouncing with energy for the slopes. They will keep it simple and steer clear of anything too rich or spicy. Please advise if your little one has any strong dislikes. The 7 bedrooms are made up of triples and doubles with plenty of space for your storage. 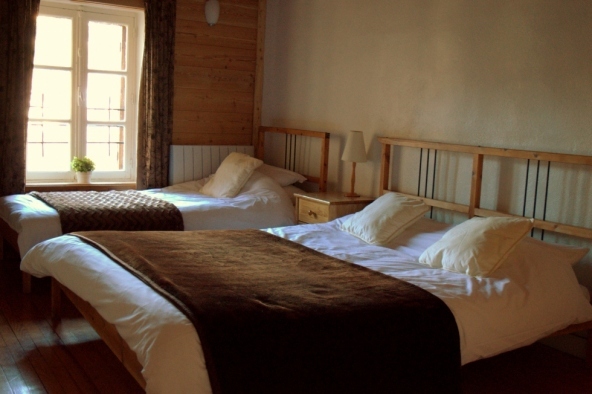 Five have en suite facilities and there are another 2 bathrooms for the remaining 3 bedrooms. There isn’t a room without character with the historic buildings original beams and walls. Not a great choice for skiers looking for immediate ski access but a wonderful choice for groups looking for something different. We love it and thoroughly recommend staying here.